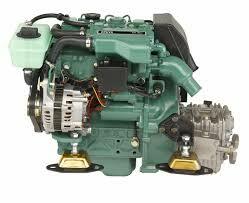 Bromsgrove Boaters will be running another of the popular diesel engine courses at Upton Warren on Saturday 16th July. This is a “hands-on” course covers the RYA syllabus for the theory and practice of basic maintenance and repair, and it should be of interest to anyone who sails. We all love to have the sails up and the engine off, but remember that the engine is probably the most important piece of safety equipment on board! The courses will be run on Saturday, 28th November, and Saturday, 12th December (subject to sufficient enrolment). In restricted visibility you are required to use all means available to avoid a collision. 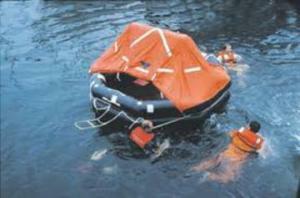 If you are on a boat fitted with Radar you are required to use it for collision avoidance. • How to identify potential collision situations. • How to decide avoiding action. 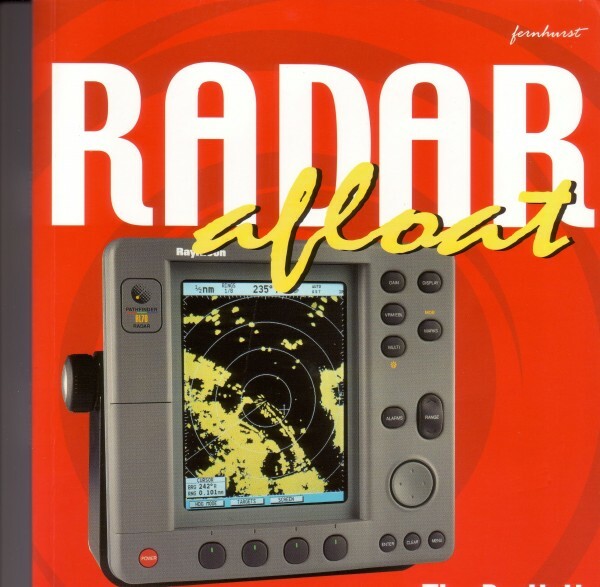 • The course also includes sections on how radar sets work, how to navigate in restricted waters in the dark or fog, e.g. entering a harbour. • Using a radar for position fixing. No previous knowledge is required, the training is practical, using the latest Radar Simulation software packages. The course includes two work books. Course costs: Members £60, non members £70, plus £15 for course books. The class size is restricted to six students.